In our upstairs guest bedroom there are sections of the floor that squeak when you walk. Is there an easy way to make the floor stop making noise so it won’t wake everyone up in the morning? YES. If you are annoyed by your squeaking floors we have an easy diy and very inexpensive method for you to try and stop the squeaks forever. Whether you have a hardwood floor, a linoleum floor or a carpeted floor, this cost effective diy project will be able to help you put an end to that annoying squeaky floor. So, what actually causes a squeaky floor? It is the result of the boards shrinking and or warping and creating gaps between the beams and floorboards. The squeaking noise is actually the friction of the nails sliding through the boards as you walk on it. In some cases of squeaking floors it could be that your floor is not supported properly. Possibly the contractor used too small of beams across too long of span or that the beams were spaced too far apart. Either way we have information below to help you with your flooring problem. Below are a few pictures of all the kits available and we will include links on how to purchase them online. Also, make sure to watch the video at the bottom as it explains in great detail how to properly use these floor kits. 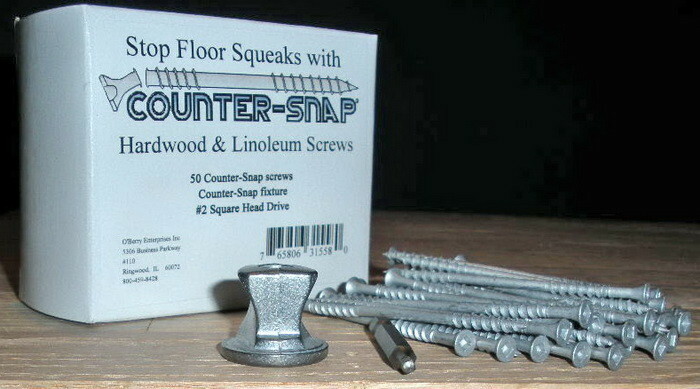 The Floor Kits can be found for online purchase here Stop Squeak Floor Kit. 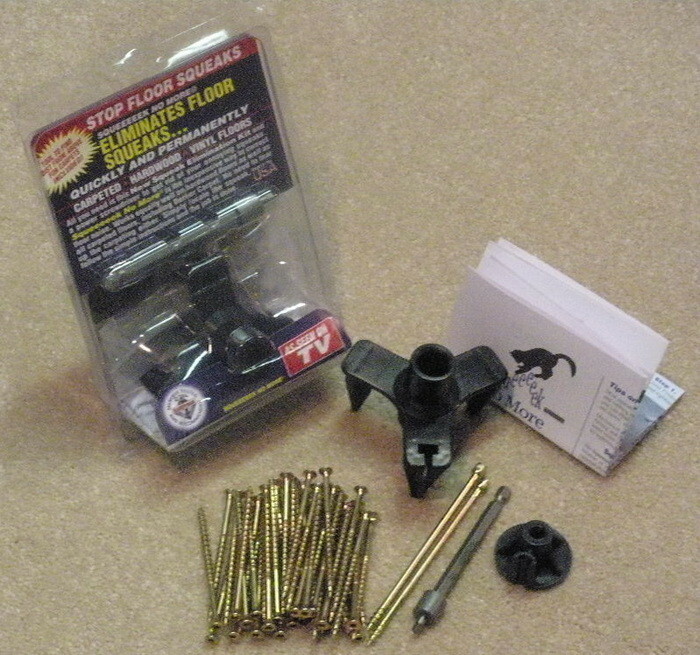 It is hard to believe that for around $20 dollars a complete kit can be obtained that will actually stop the squeak in your floors. The kit is available for all 3 floor types. 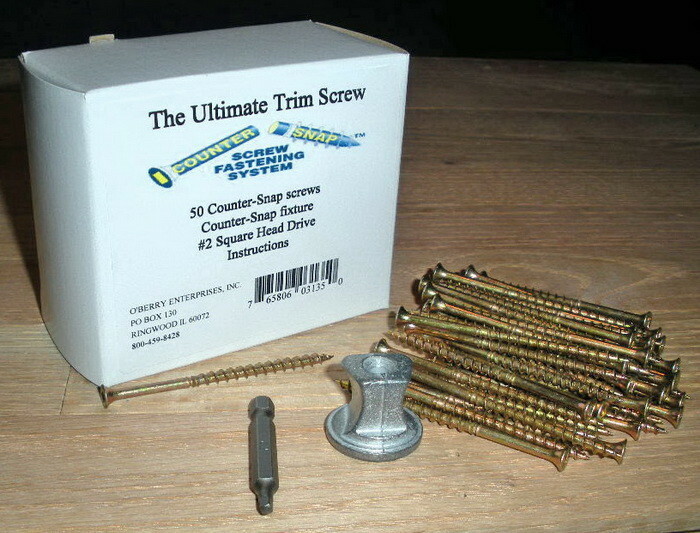 We purchased one from our local Home Depot called the “Squeeeeek No More kit” for a little over $19 dollars. We followed the directions on the package and had amazing results. The kit actually stopped the squeaks we had been living with for 15 years. We did not know anything like this was available and we are so impressed we wanted to share the information. It has been 6 months and the floors we installed the kit on are still squeak free. We just purchased a new house with hardwood floors and we will for sure be using this kit on those floors as well. 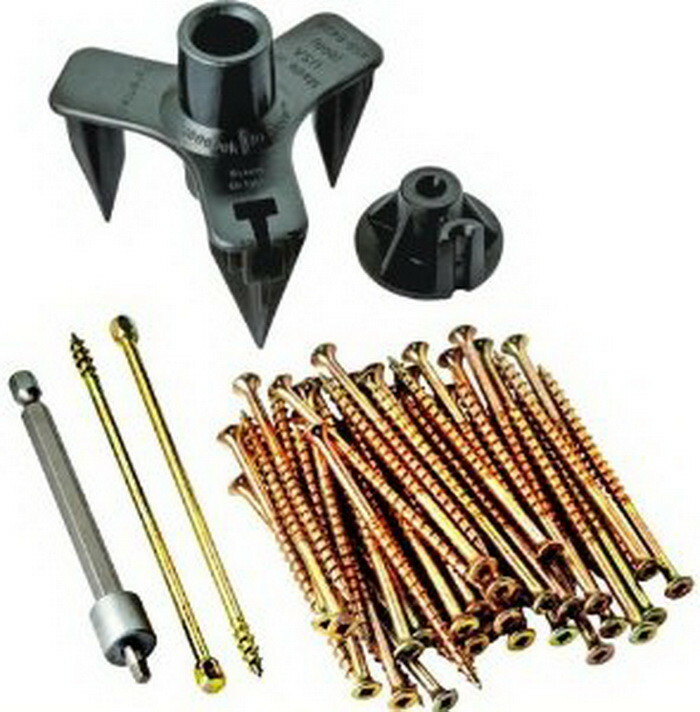 The Floor Kits can be found for online purchase here Stop Squeak Floor Kit.